'Zimrat 2002-2016' songbooks contain the songs that were presented in the music conferences, including musical notation. This is a digital item (PDF), available for download immediately after placing your order! 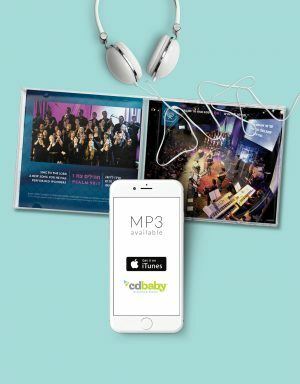 The music conferences, which take place once every two years, provide a platform and an opportunity for Messianic composers and songwriters from all over Israel to present their new songs in public within a suitable framework. In addition to that, a live recording of the conference is produced as MP3. 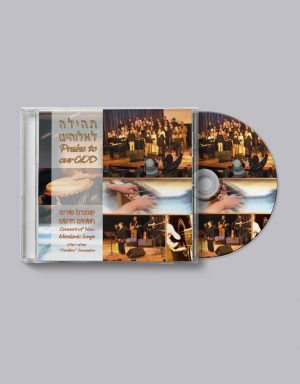 By this method, new Messianic songs are made available for distribution to all Messianic congregations in orderly fashion. ‘Zimrat 2002-2016’ songbooks contain the songs that were presented in the music conferences, including musical notation. The live recording is available as MP3 here. The songbooks and CDs are an efficient tool for the Messianic congregations in Israel (and abroad) to learn the new songs. Our prayer is that the songbooks will be an efficient means of learning the new songs in the Messianic congregations in Israel, and that these songs will be a blessing and an encouragement to the believers, and bring glory to God our Father and to our Savior, the Lord Yeshua the Messiah.